In 1973, Captain & Tennille wrote and cut a record completely at their own expense. The product of that recording session, “The Way I Want to Touch You,” proved to be a regional hit and was the first step in their fascinating journey to major label success. The couple sat down with host Wink Martindale just as their first hit was climbing the charts. In this captivating interview, they discuss how they got started in music, the creation of their first album and their love of performing. 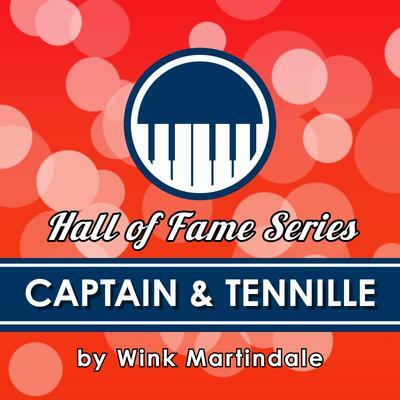 Captain & Tennille put a tremendous amount of thought and emotion in not only their music, but their entire career.